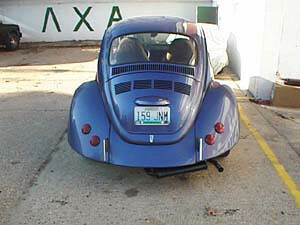 When we were redoing our 1973 Super Beetle in the summer of 1998, I wanted to go with wider fenders. We ordered fiberglass fenders from a company called Innovations in Fiberglass. I don't know if they are still in business or not. 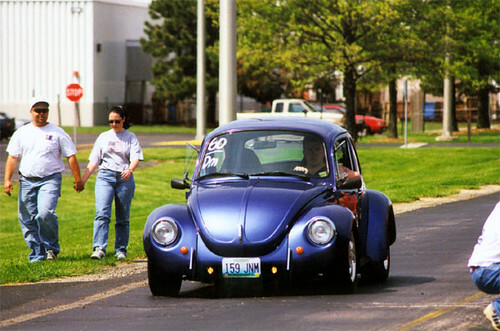 We put 3" wider fenders on the rear of the car, and 2" wider on the front.